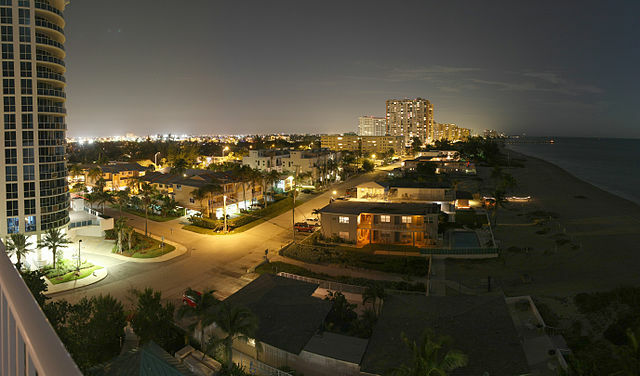 The meaning of the name Boca Raton has always aroused curiosity. Many people wrongly assume the name is simply Rat’s Mouth. The Spanish word boca (or mouth) often described an inlet, while raton (literally mouse) was used as a term for a cowardly thief. But the Thieves Inlet, Boca Ratones, appeared on eighteenth century maps associated with an inlet in the Biscayne Bay area of Miami. 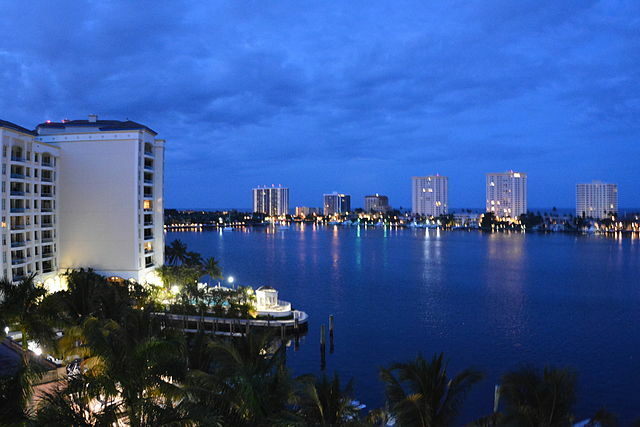 By the beginning of the nineteenth century, the term was mistakenly applied to Lake Boca Raton, whose inlet was closed at the time. The s and later the e were dropped from this title by the 1920s, yet the correct pronunciation remains Rah-tone. 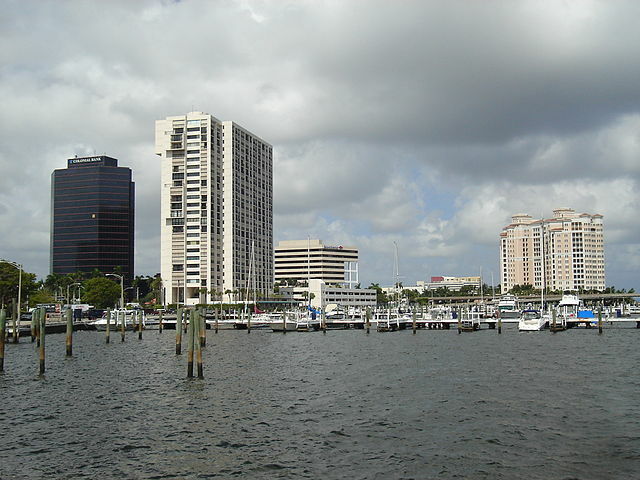 The earliest known inhabitants of the Boca Raton area were the Tequesta Indians, who lived in communities near the ocean as long ago as one thousand years until the eighteenth century. The construction of the Florida East Coast Canal (today’s Intracoastal) and the Florida East Coast Railway in the 1890s made the region accessible to a group of resourceful pioneers. By the early 1900s Boca Raton was a tiny agricultural community, many of the farmers specializing in pineapple cultivation. Amongst these were a group of Japanese immigrants under the leadership of Joseph Sakai, who formed a community along today’s Yamato Road in 1904. 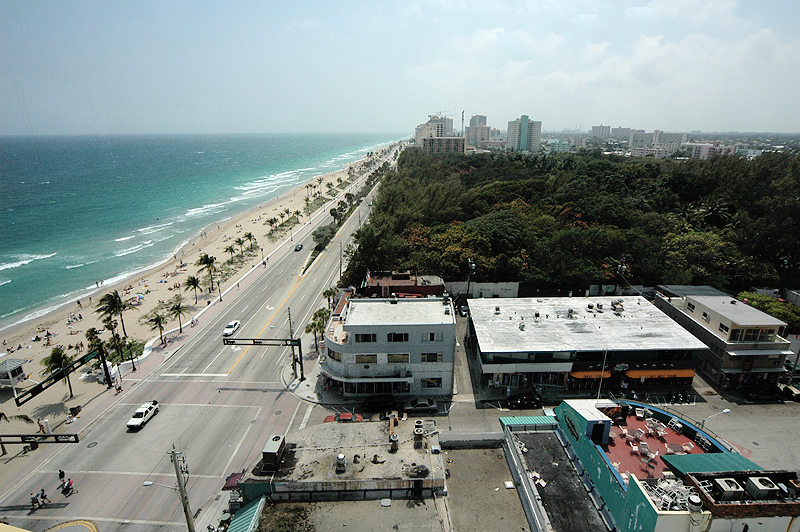 In May of 1925, the Town of Boca Raton was incorporated at the height of the Florida land boom. The town council commissioned noted society architect Addison Mizner to plan a world-class resort community. 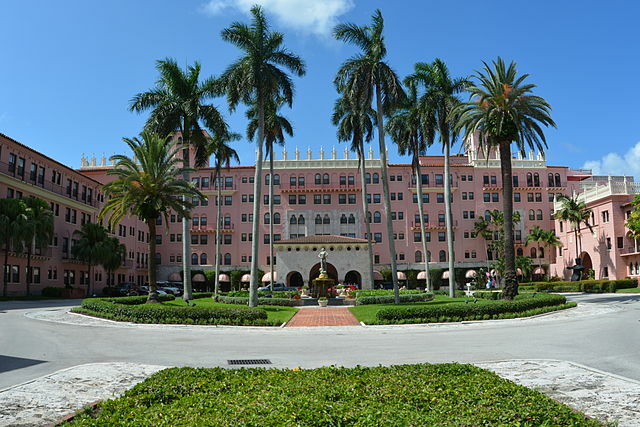 His exclusive hotel, known as the Cloister Inn, was completed in 1926 and continues its reign as a city landmark as the Boca Raton Resort and Club. Although many of Mizner’s plans for the young community were squelched by the demise of the land boom in 1926, a few survive today,and his architectural style continues to influence the city. One of Mizner’s projects was a design for a city hall for Boca Raton. Completed by Delray architect William Alsmeyer in 1927, Old Town Hall at 71 North Federal Highway still bears the original footprint of the Mizner design, and was constructed using ironwork, tile, and woodwork supplied by Mizner Industries. Today the restored Town Hall is the home of the Boca Raton Historical Society. In the 1930s and 40s, Boca was known for its winter vegetable crop, particularly the green beans which commanded a premium in northern markets. In 1942, the Army Air Corps established its only war-time radar training school at the site of what is today F.A.U. and the Boca Raton Airport. 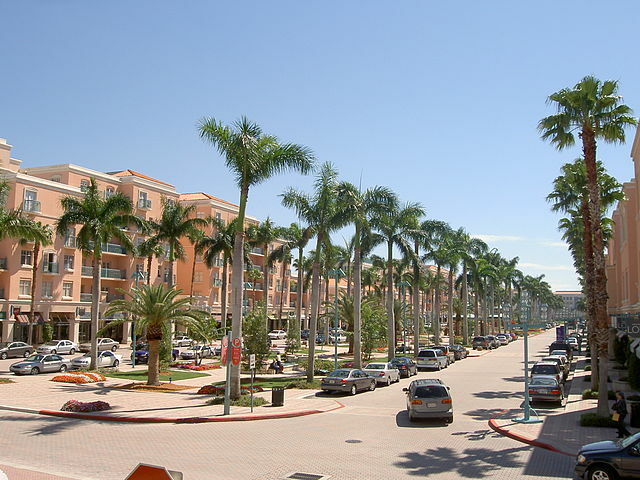 The facility brought over 30,000 servicemen as well as families and civilian employees to the tiny community of Boca Raton, with a population of 723 in 1940. In the 1950s, the still small town played host to a safari park called Africa USA which opened where the Camino Gardens development stands now. E. G. Barnhill offered an attraction called Ancient America on the site of prehistoric burial mounds on U.S. One in the area of today’s Sanctuary neighborhood. And the Winter Bible Conference Grounds,Bibletown,was established in buildings of the former Air Field. 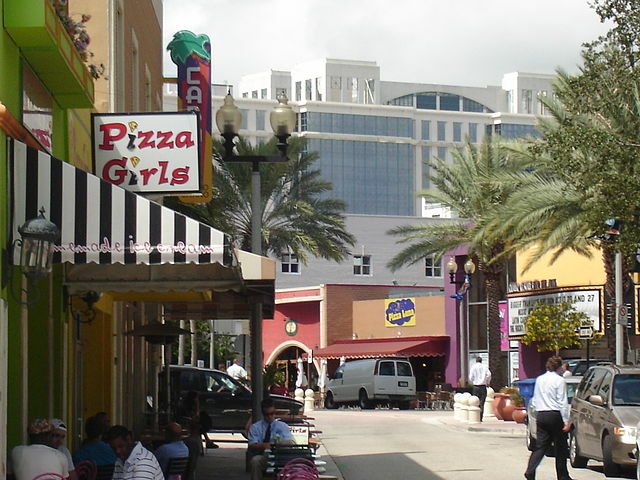 During the 1980s and 1990s, the city focused much of its attention on downtown redevelopment, and a number of important historical properties, such as Boca Raton’s original Town Hall and F.E.C. Railway Station were restored and opened to the public. Many fine cultural facilities, such as the Boca Raton Museum of Art, have grown up to meet the needs of the growing population. For more History about Boca Raton you can visit the Boca Raton Historical Society and the Boca Raton Army Air Field.